You’re probably aware that May 13th is Mother’s Day, right? But how about we turn the holiday into a feline-focused occasion? 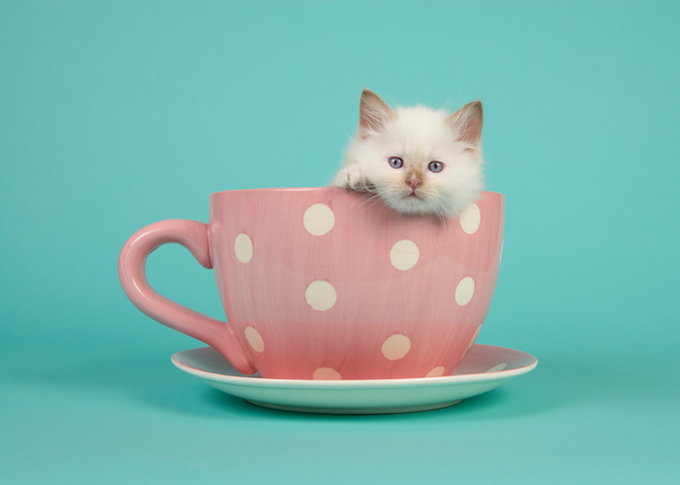 Read on to check out three ways to celebrate Mother’s Day with your favorite kitty. Going out for brunch has become a classic thing to do on Mother’s Day — so why not flip the concept and stage a homestyle brunch with your cat? 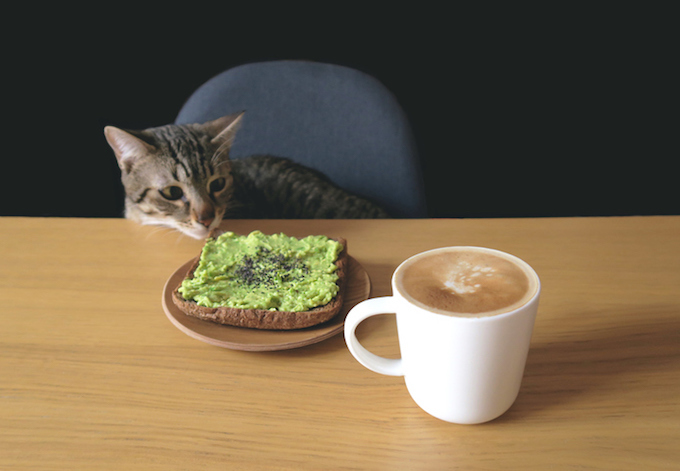 Treats should also be on offer as you look to fancy up your feline’s usual morning routine, so scatter a few of her favorites around to nibble on after she’s done brunching. 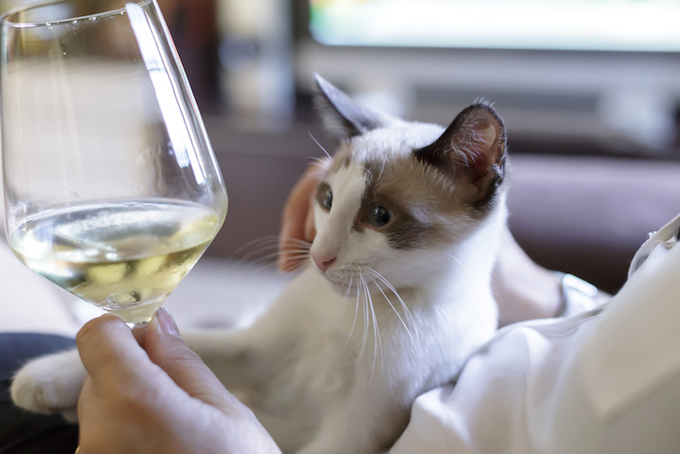 Obviously you’ll also want a few Mimosas or Bloody Marys to wash down the food–and for your feline, there’s the sophisticated world of wines for cats to explore. Catbernets and Muscats are this year’s vintage of choice. 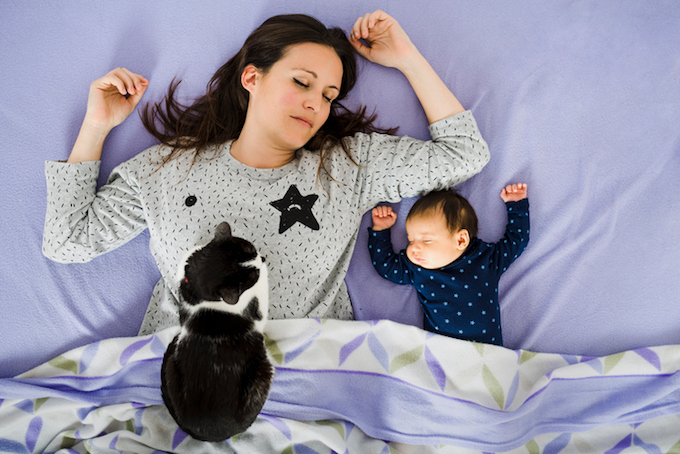 Being called a crazy cat lady used to be taken as an insult, but these days the term has been reclaimed, and many cat owners are also proud to call themselves cat moms. The #CatMom hashtag on Instagram comes up with over a million pictures if you plug it in! 3. Become A Surrogate Cat Mom! Here’s a sad fact: Most kittens who turn up at shelters are estranged from their mom. So why not use Mother’s Day as an excuse to channel your feline philanthropic side and offer to provide some company to the cats as you volunteer at your local cat shelter? You never know, your one-off Mother’s Day good deed might even turn into a regular volunteering gig. How do you plan to spend Mother’s Day with your cat? Let us know in the comments below!